Since we spend roughly a third of our lives in bed, ensuring we choose the best possible bed sheets is extremely important and can have a massive impact on our daily lives. 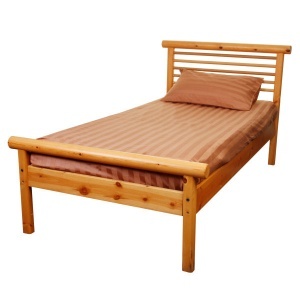 Warmth, cleanliness and comfort should all be considered, as they are crucial to a good, healthy night's sleep. Warming Copper Bed Sheets for Single Beds (Pack of 5) provide all of these benefits and more, battling bacteria and odour while keeping you cosy and warm. 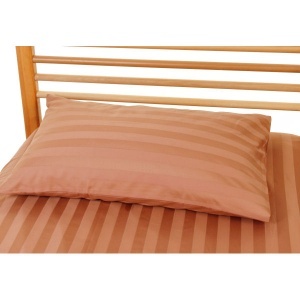 These remarkable bed sheets include one pillowcase, suitable for a single bed. They are also available in a King-Size version with two pillowcases. 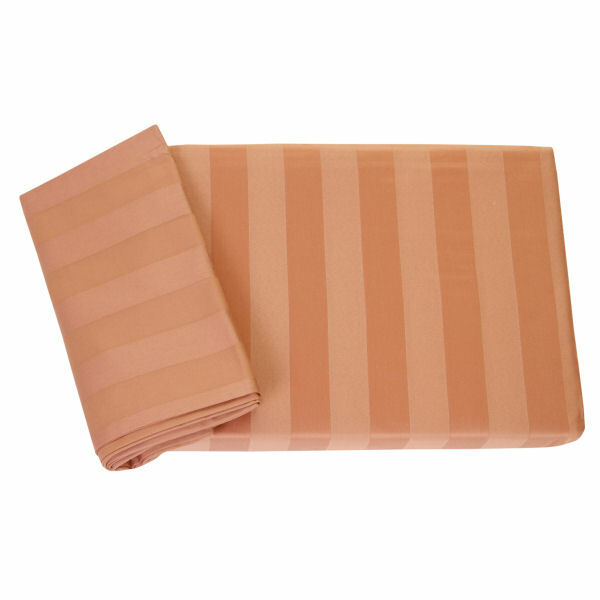 These Copper Bed Sheets are supplied in bulk packs, allowing care homes and medical facilities to outfit a number of patients while saving money. Since these sheets feature powerful anti-bacterial properties, they are perfect for use in care home and hospital environments. For sufferers of Raynaud's disease, nothing is more crucial than warmth when it comes to selecting a set of sheets. These bed sheets use the heat-retaining power of copper to keep you warm and comfortable at night, allowing you a peaceful and healthy sleep. Breathable and soft, these Warming Copper Bed Sheets for Single Beds will exceed your expectations and out-perform all other sheets on the market. After the average bed sheets are slept in for a few nights, harmful bacteria begin to build up due to sweat, dead skin and general dirt. The combination of bacteria left in beds and the heat created by the user night after night make your sheets an ideal breeding ground for dangerous fungi, leading to exacerbation of allergies and even infection. Due to this, bed sheets must be washed constantly to guard against infection or other detriments to health. That's why copper's remarkable antimicrobial properties make it ideal for use in hospital beds and other medically sensitive environments, as it prevents bacterial and fungal growth on the fabric surface. This means that copper bed sheets will stay clean and smelling better for longer, bolstering the health of both patients and average people. Anti-Microbial bed sheets, along with other Copper Clothing products, provide a multitude of health benefits to sufferers of allergies, infection, Raynaud's Disease and more, and will retain these properties wash after wash. This makes them possibly the best natural, drug-free and non-invasive solution to these problems on the market.